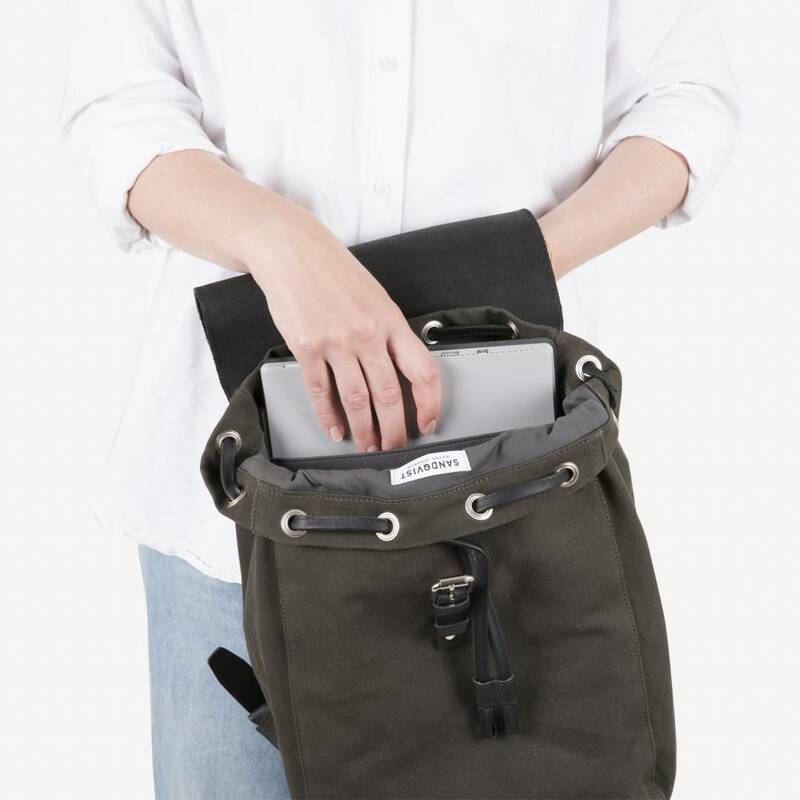 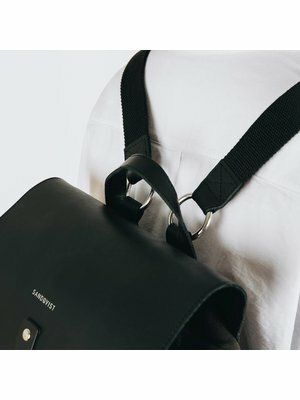 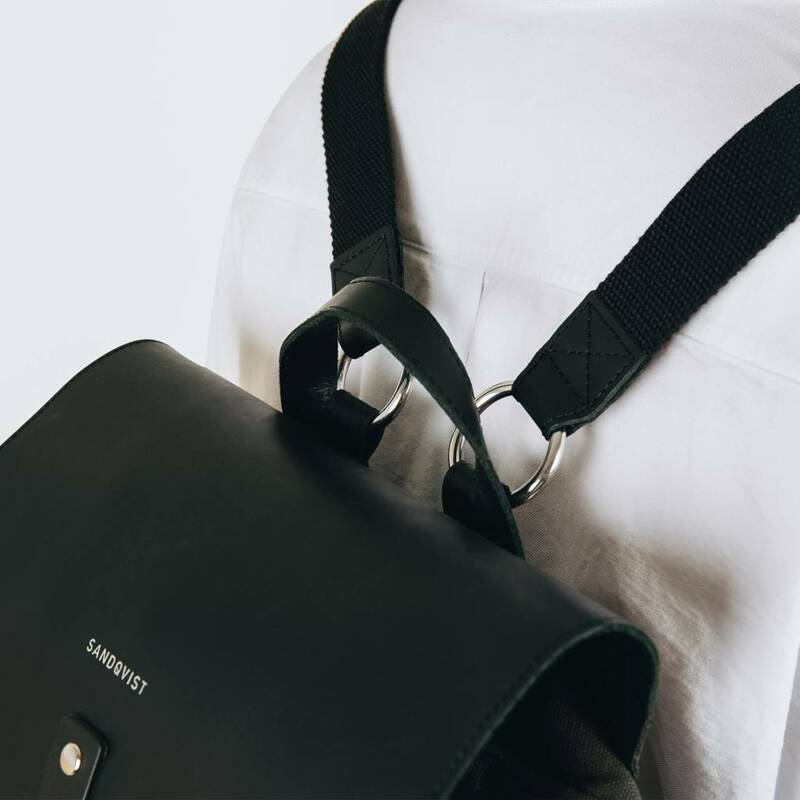 At Thunderkraft you can find the most beautiful Sandqvist bags! 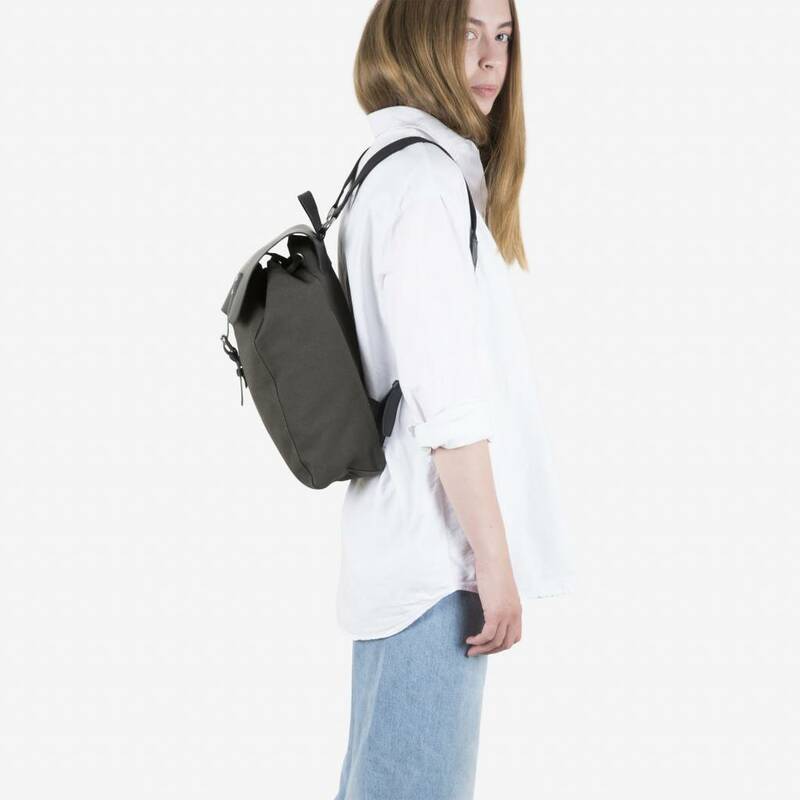 Like this Alva backpack Beluga SQA668. 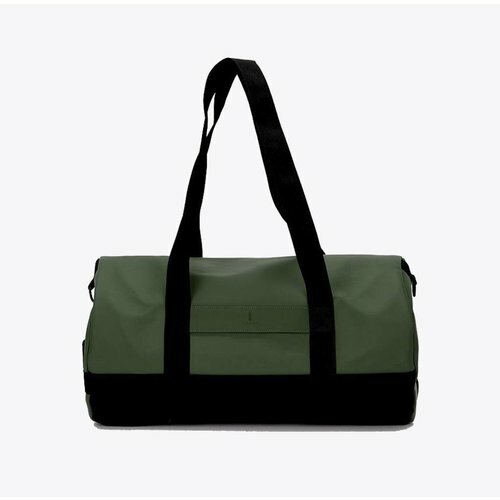 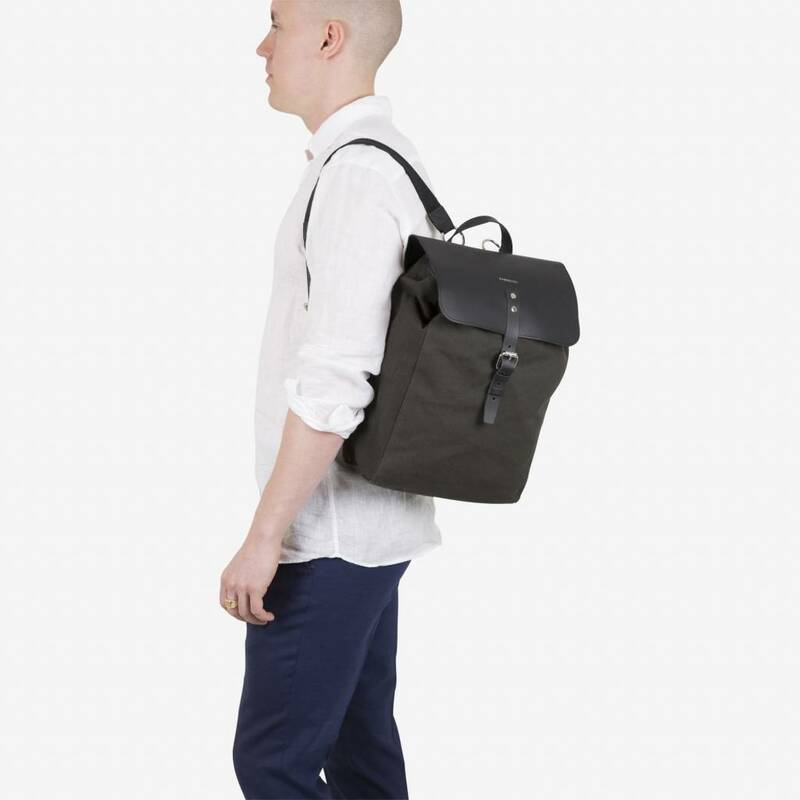 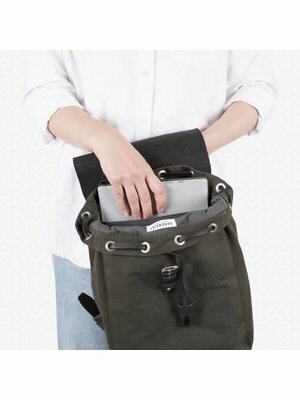 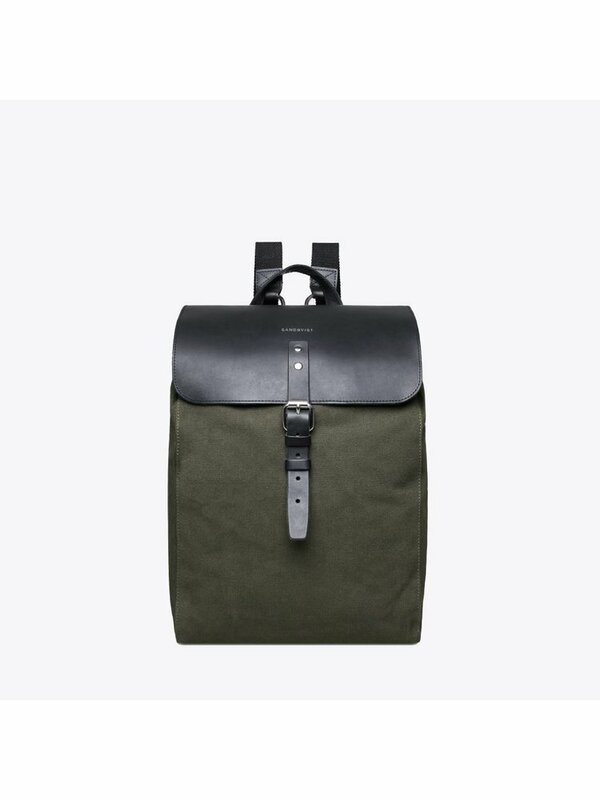 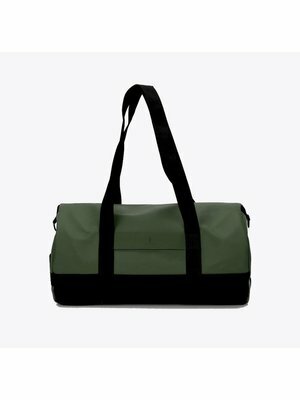 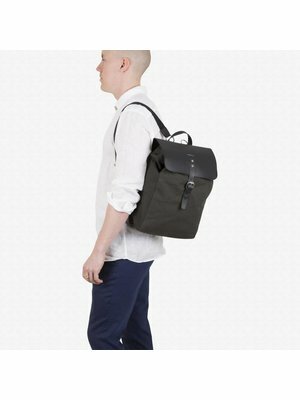 This Alva bag has a capacity of 11 liters, is made of 18oz canvas and leather and closes with a metal buckle. 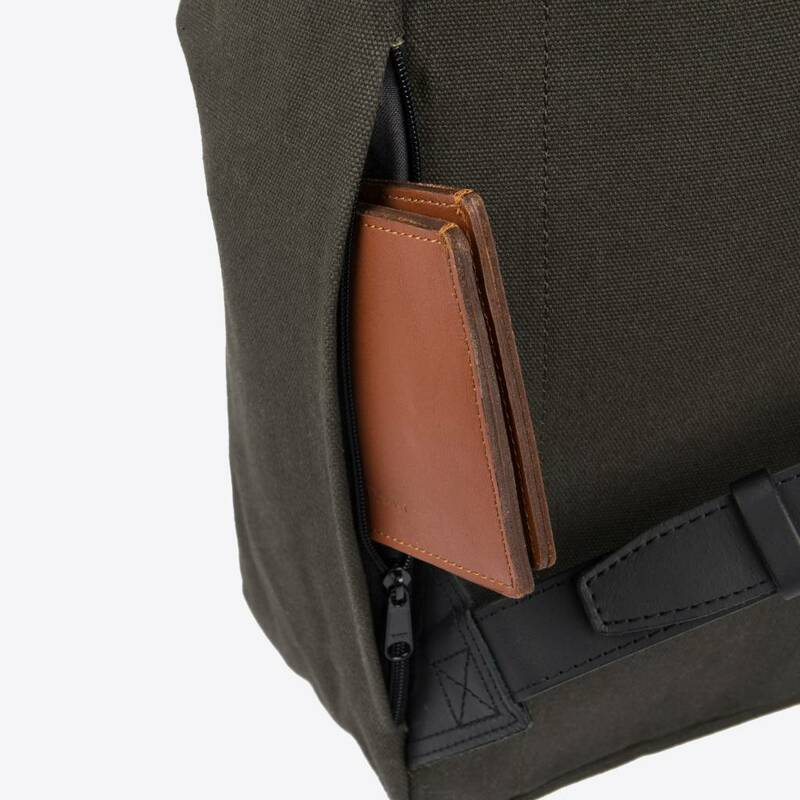 Inside you will find enough pockets to store all your belongings, including a compartment with zipper. 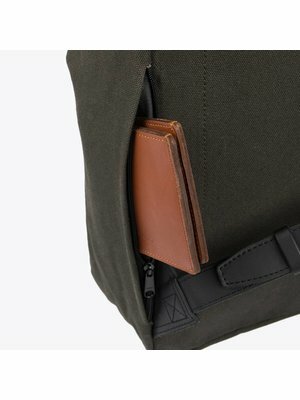 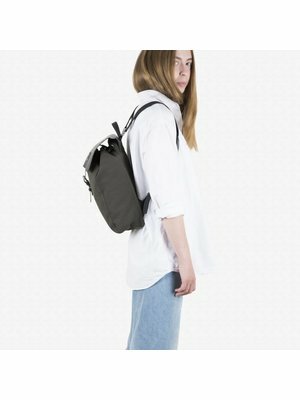 On the outside of the backpack is an extra hidden zipper pocket where you can store belongings that you need often and quickly. 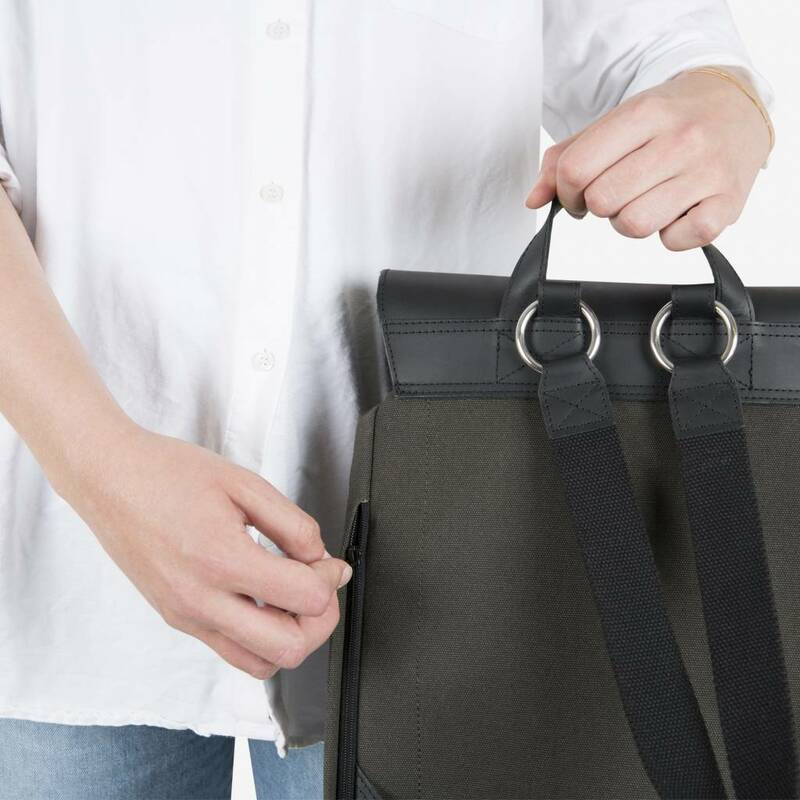 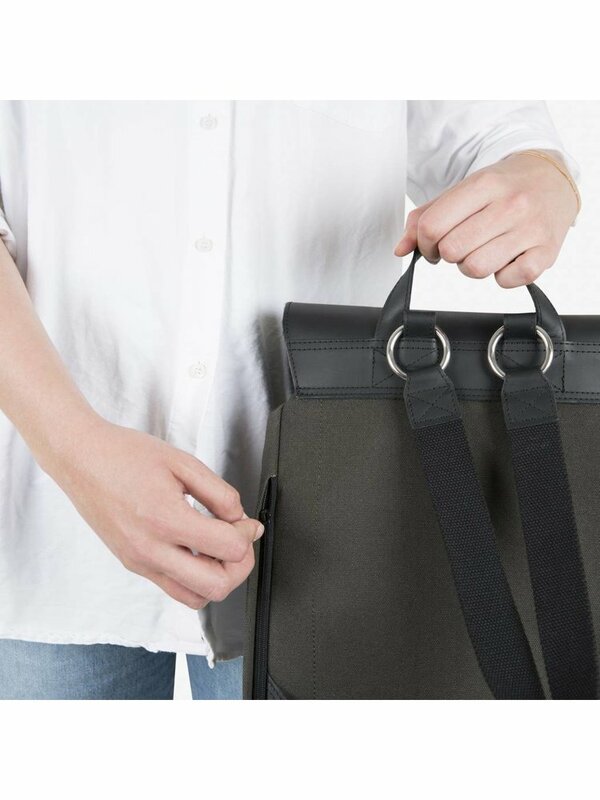 You can adjust the bag perfectly to your own desired length with the adjustable shoulder straps. 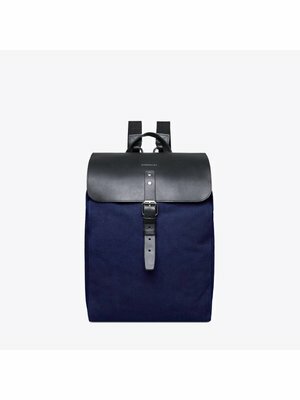 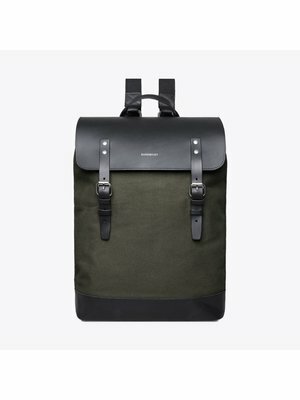 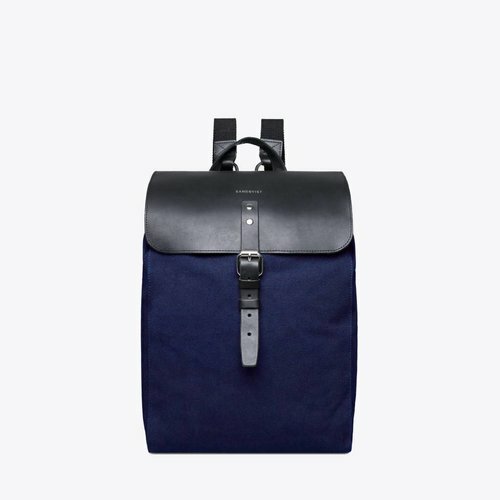 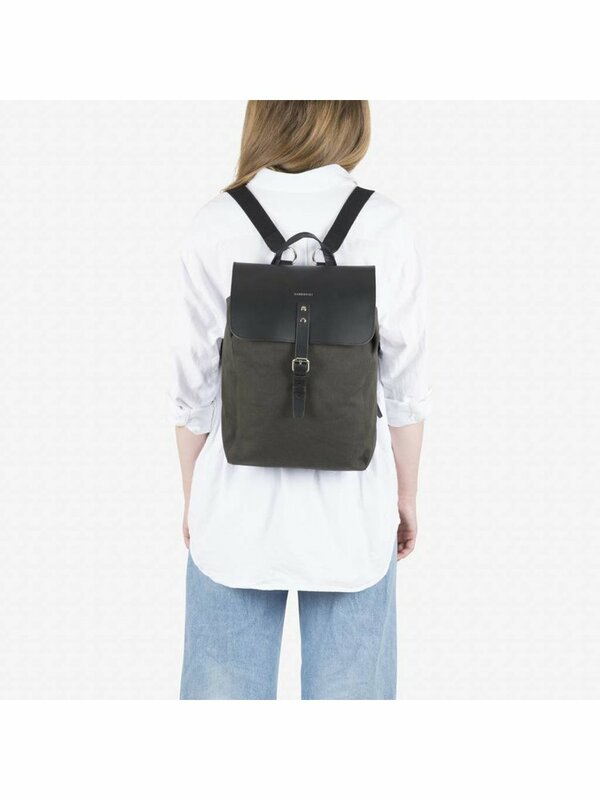 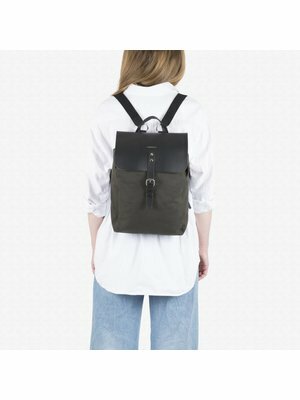 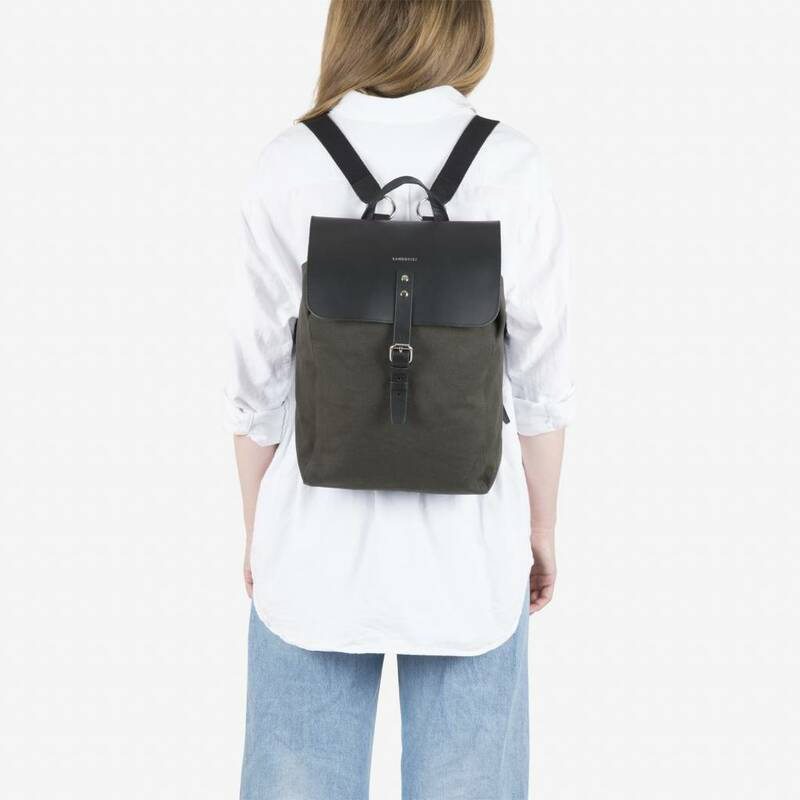 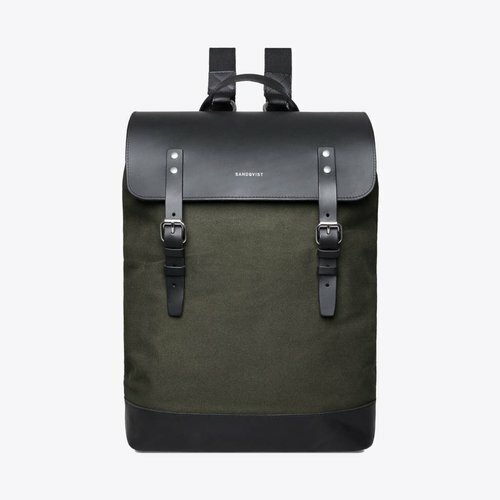 This Alva backpack is very durable due to the use of organic cotton canvas in combination with high-quality leather accents.